Home Best Practices Events Are You Truly Addressing Risk in Your Supply Chain? 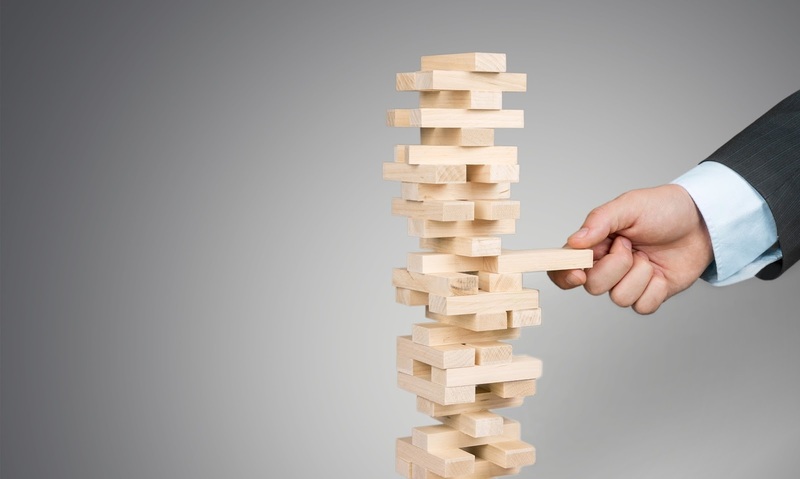 Are You Truly Addressing Risk in Your Supply Chain? Industry leading enterprises recognize the increasingly complex and unpredictable market landscape of a global economy and as a result, prioritize risk management across the organization. Risk management, defined as “the probably of an unwanted outcome happening”, requires constant identification of potential risks and their probability of occurring, assessment of their impact, and development of risk mitigation plans. Strategic Sourcing and Procurement plays a crucial role in mitigating risk within the supply chain, as the business as a whole depends on it's stability and progression. A disruption in the supply chain can lead to poor financial performance that leaves shareholders at a loss and irritated to discover it could have been preventable. Before your business finds itself in a position where a supply chain disruption causes significant financial losses, take a proactive approach to mitigating risk within your supply management operations. In one week, The Institute for Supply Management's New York Chapter will host Procurement Risk Management - Balancing Change & Innovation, their annual conference in New York City. This one- day event has been a tradition for the last 34 years, serving as an opportunity for procurement professionals to meet and discuss industry trends and patterns in a familiar and primary space before the international conference that will welcome procurement experts from all over the world. Source One Management Services, LLC , sponsor of the Procurement Risk Management Conference, anticipates connecting with other experts in the industry to engage in collaborative conversations and exchange supply management insights.